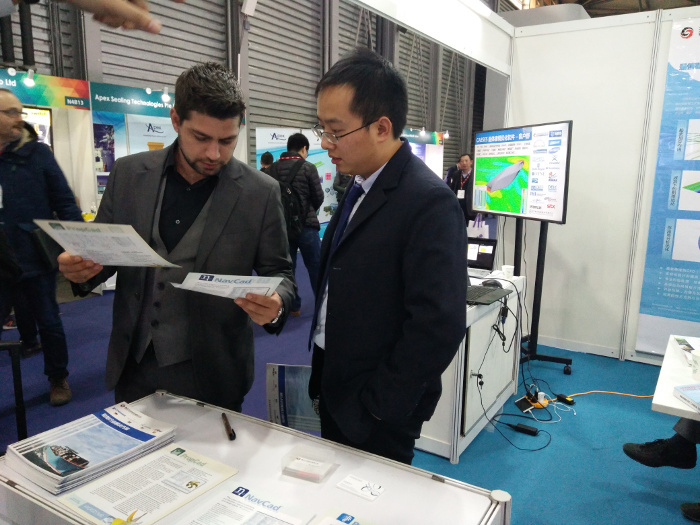 Thanks a lot to everyone who came to our CAESES booth at the Marinetec China 2017! It was a joy to talk to you about CFD-driven ship hull form optimization and propeller modeling. See you next year again! Thanks to NJTF for taking care of everything – great job!